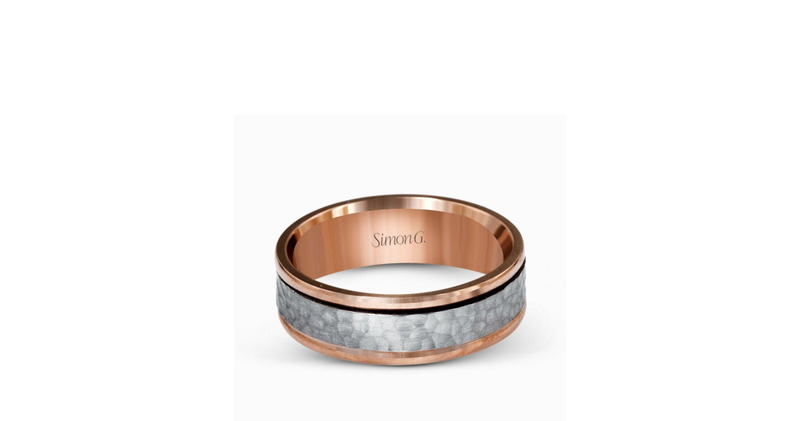 A hammered platinum center highlights the contemporary design of this men’s two-tone wedding band, outlined with sleek rose gold rims. 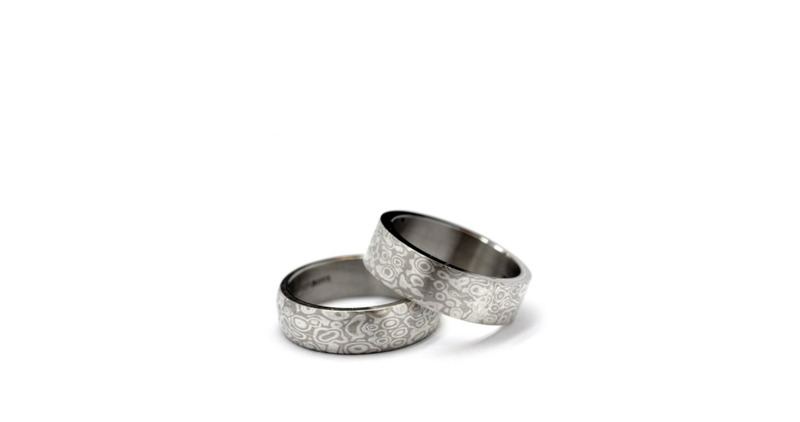 Mokume rings with white gold and platinum. 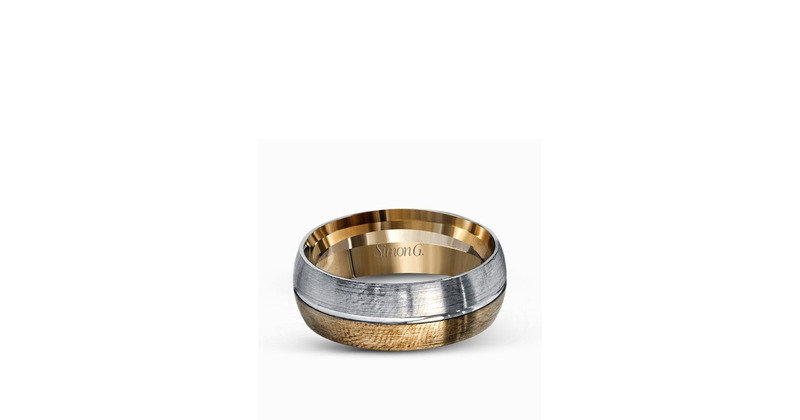 Offering a brilliant two-tone design, this modern men’s wedding band features a dramatic contrast of two sleek columns of white and yellow gold. 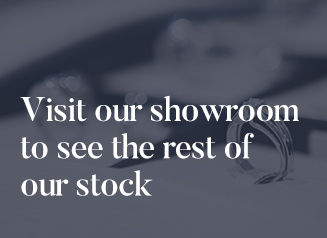 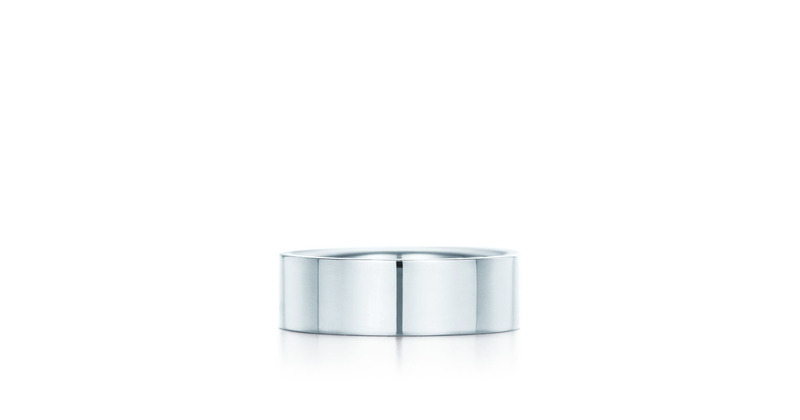 Uncomplicated but sophisticated, this classic men’s wedding band features a broad design in elegant brushed white gold that will stand the test of time. 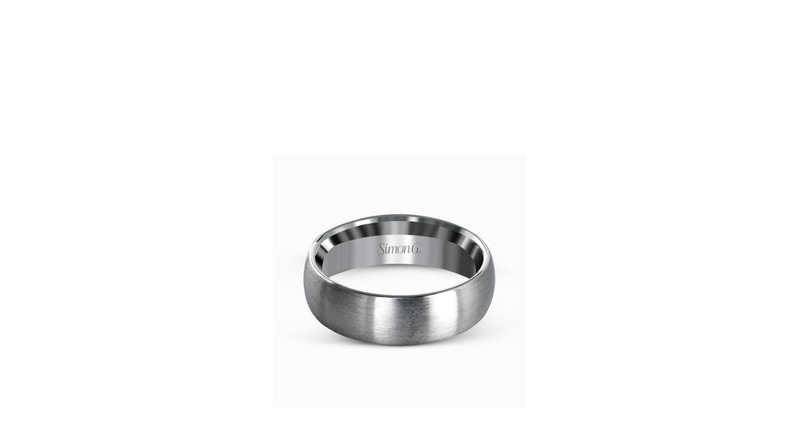 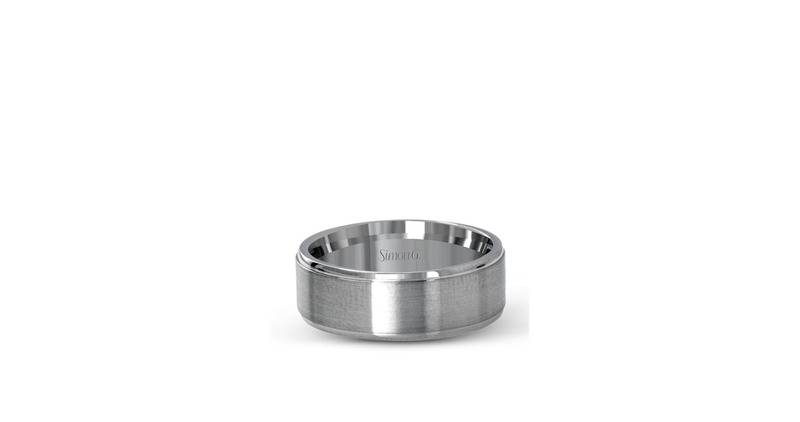 This classically styled men’s wedding band features a brushed finished outside and a minimal, solid design that is perfect for everyday wear.